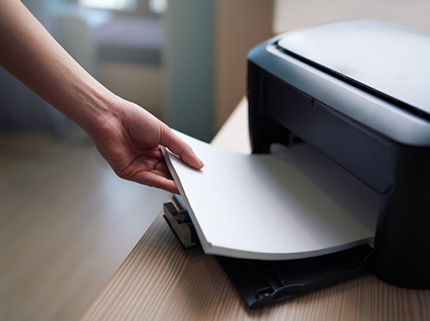 We are in the business of Printing InkJet and LaserJet refilling. 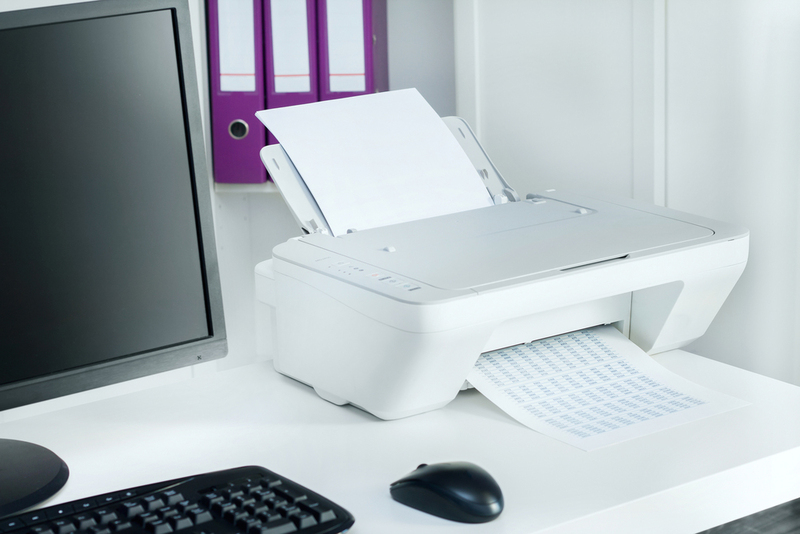 However, we feel that our company produces something much larger than ink and toner on paper. Our company produces success. 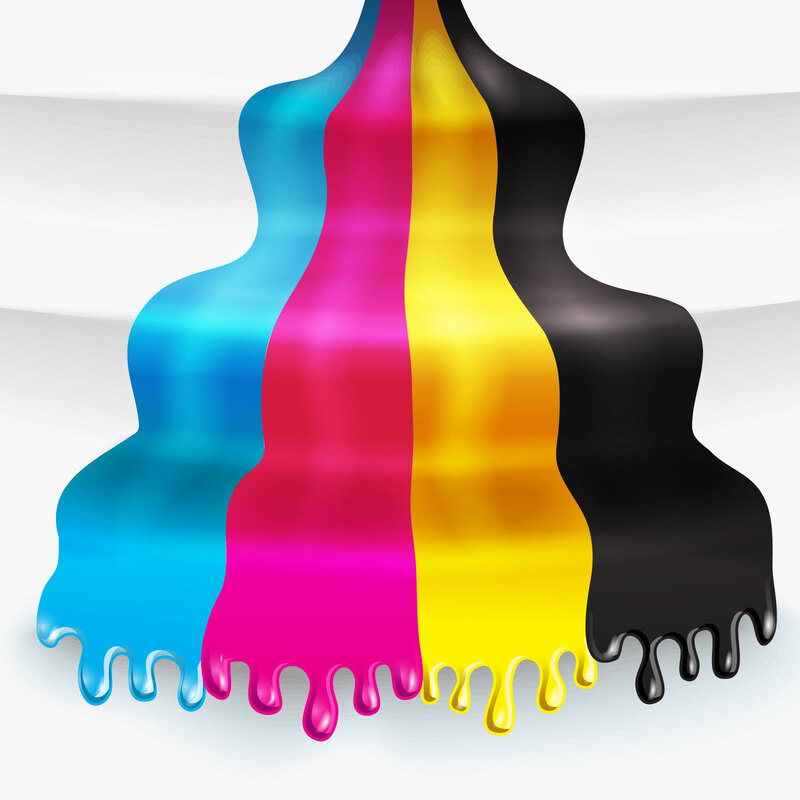 We take pride in providing superb services as Printers on Rent, Mass Ink Refilling Solutions and Compatible Cartridges Supply. We make every effort to provide best services in Sayajiganj, Vadodara. 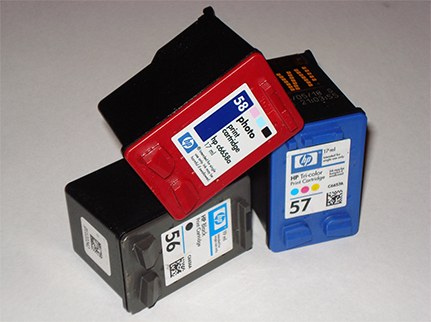 We offer Service and Supply of Printing Devices & Accessories, Toner Powder and Inkjet Inks & Photo Papers. 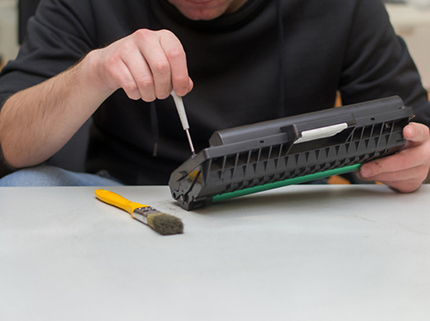 In this range, we offer Inkjet Cartridge Refilling, Vacuum Clean and Fill Machine, Mini Ink Refilling Machine, Toner Cleaning Station, Vacuum Toner Cleaning Machine, Laser Jet Component Tray, Inking Machine and Dot Matrix Ribbon Cassettes. 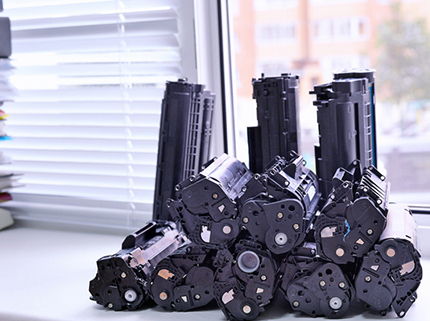 Along with this, we provide our customer with full range of supplies as Toner cartridges, Toner powder, OPC drums, Laser cartridge parts, Formujet Inks, Formujet Photo Inks, Formujet Toner Powder, Inkjet paper, Sublimation Inks , heat press, and paper, Dye Sublimation Ink and Paper rolls for textile industry, Ribbon Ink, Printer ribbons and Un-inked Fabric Rolls.